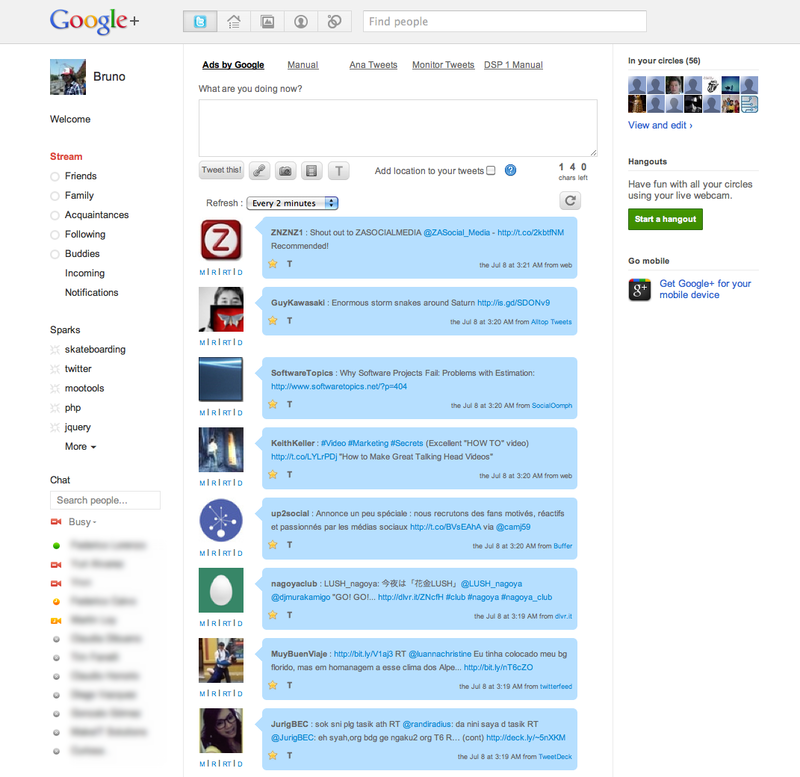 If you’re not a fan of Google Voice but would like to send and receive text messages (SMS) on your desktop then DeskSMS by Koush (of ROM Manager fame) will let you manage them from Gmail, GTalk, a speedy web interface, and even a Chrome extension. All without porting your number to another service. 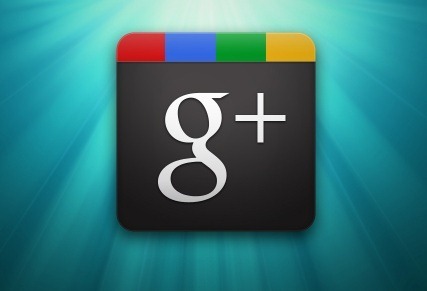 Here are five new Google+ extensions to enhance and tweak Google+. 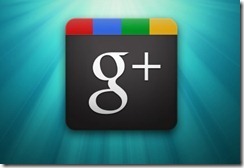 Google+ extensions can help augment your use of the newest social network on the block. Google+ is growing, and even before it was easy to get an invite, people were busy writing extensions, userscripts, and add-ons for Chrome and Firefox to help you tweak the layout, add new tools, and change the look and feel. I personally dig the current layout but here are some great extensions that help you trick it out and add additional functionality.